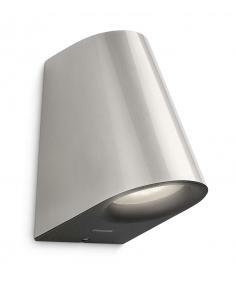 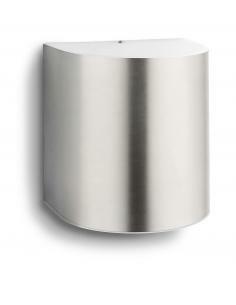 Body light in brushed stainless steel. 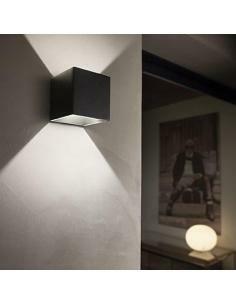 Built-in LEDS. 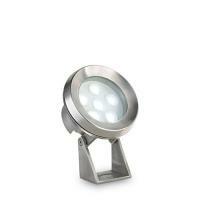 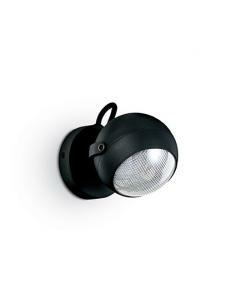 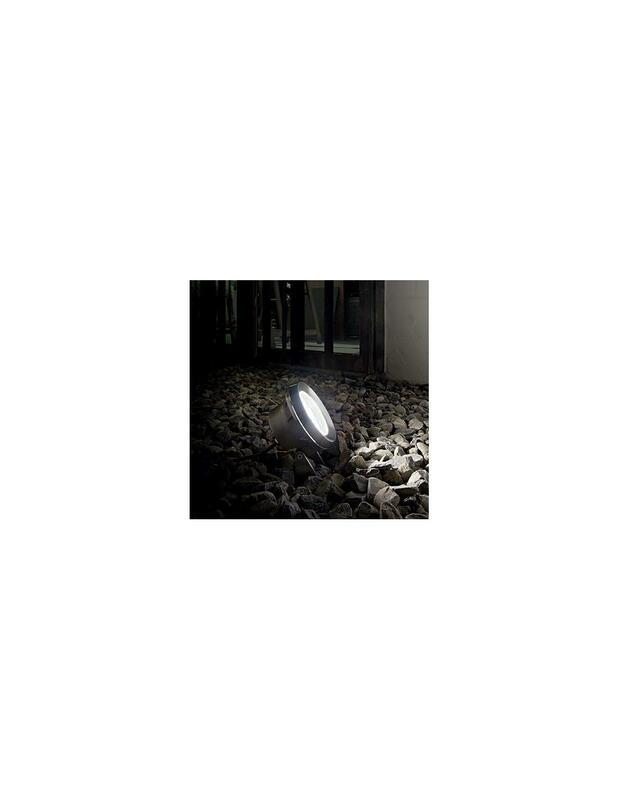 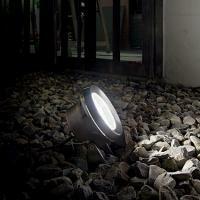 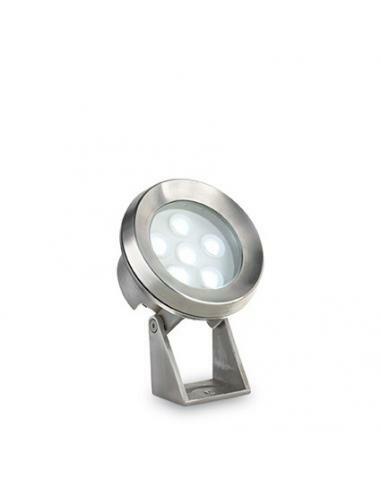 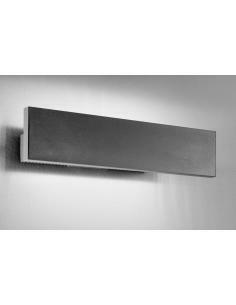 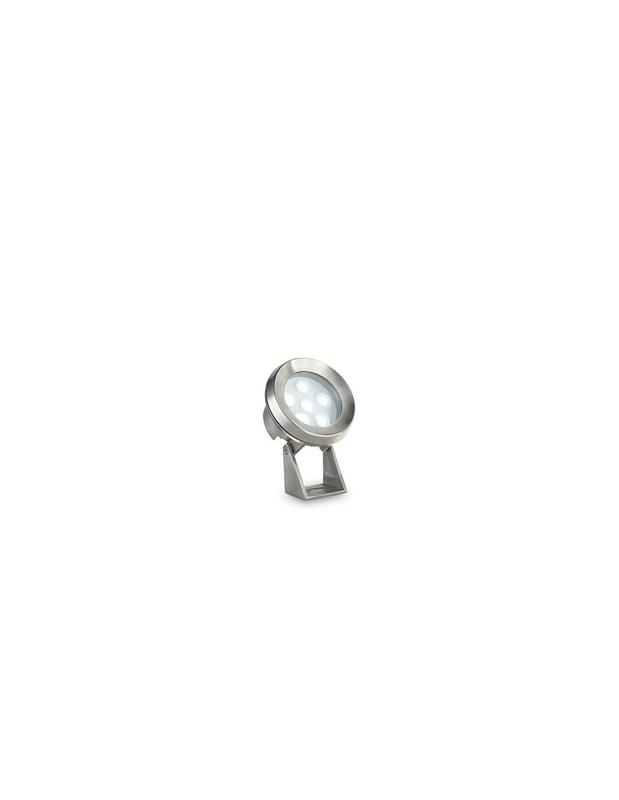 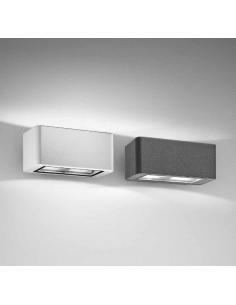 The speaker can be positioned to the orientation of the luminous flux. 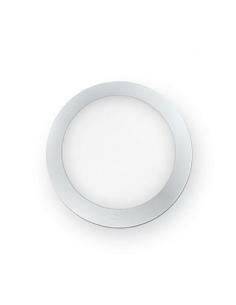 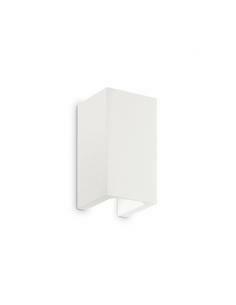 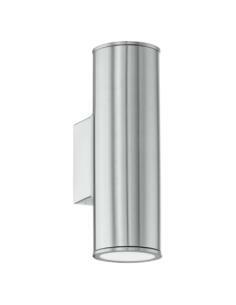 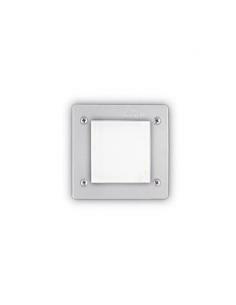 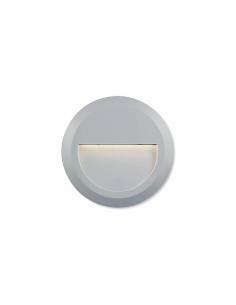 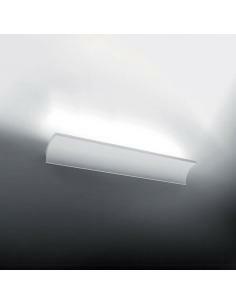 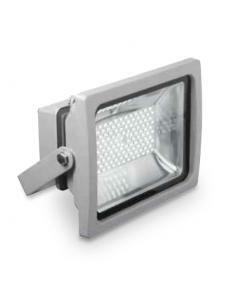 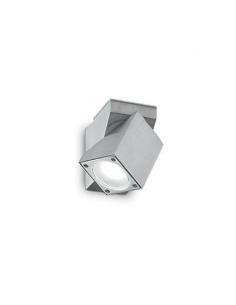 A recessed luminaire. 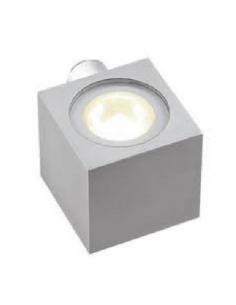 Body light and diffuser for high-performance resin: impervious to corrosion in both atmospheric agents that chemical fertilizers, color stabilized by treatment U. V.,resistant to temperature changes from -60° C to + 90° C. Colour White.